This is a finely stranded tinned Copper braided sleeve. The dense braid yields better than 90% coverage. 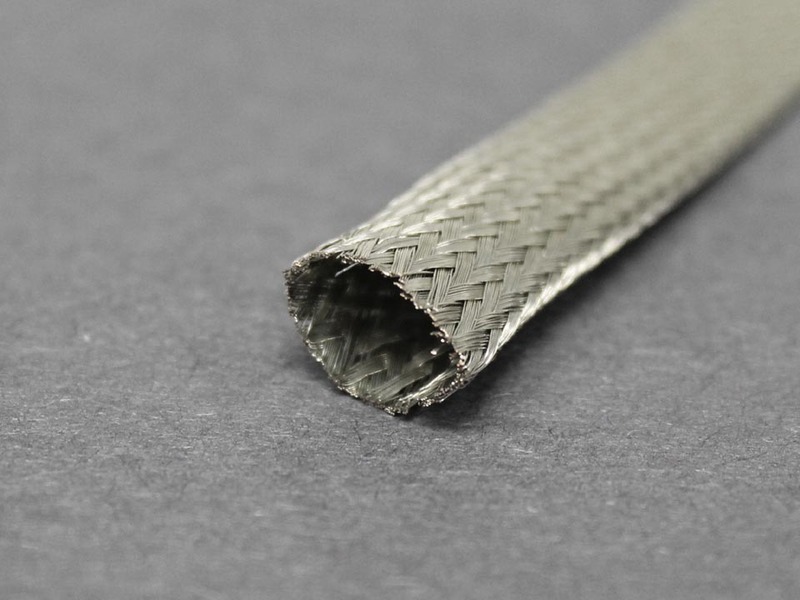 Great for RFI/EMI shielding on wire, or cables. 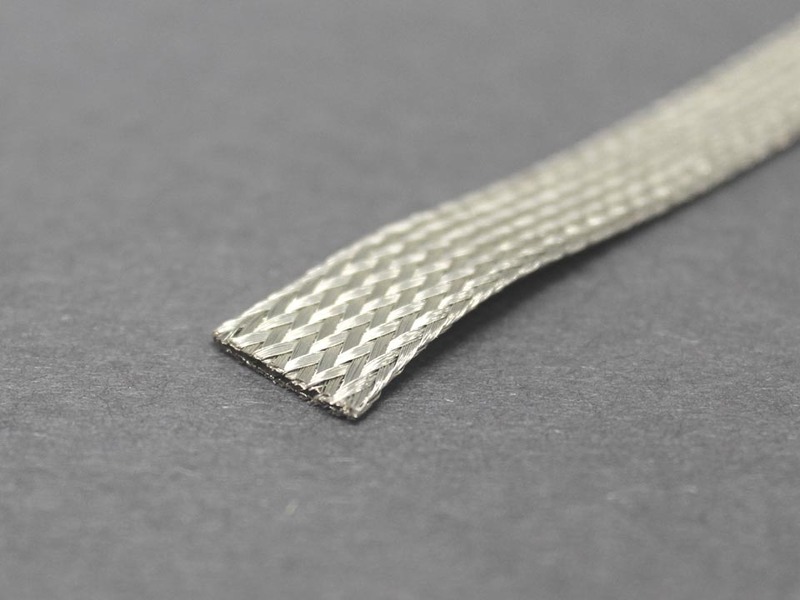 While the actual relaxed flat dimension varies from the advertised dimension, this sleeving will expand more than double its relaxed dimension. Of course this will come at the expensive of length. Bear this in mind when covering a round bundle/cable, and order accordingly. Priced and sold per relaxed foot (0.305 meter).